Is Ariana Grande performing at the Grammys? No; here’s why. 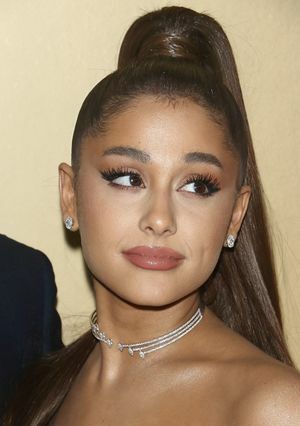 Grammys producer Ken Ehrlich says Ariana Grande "felt it was too late for her to pull something together" to perform at Sunday&apos;s show. She disagrees.